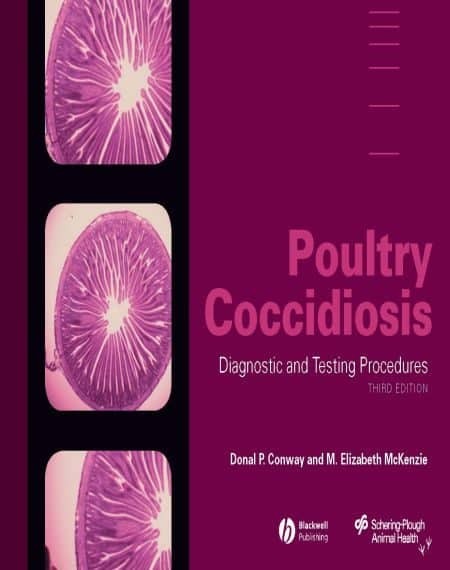 Poultry Coccidiosis is a valuable, comprehensive reference that reviews the biology of coccidia, covers current diagnostic and testing procedures, and thoroughly covers the anti-coccidial vaccines and drugs that are currently available. 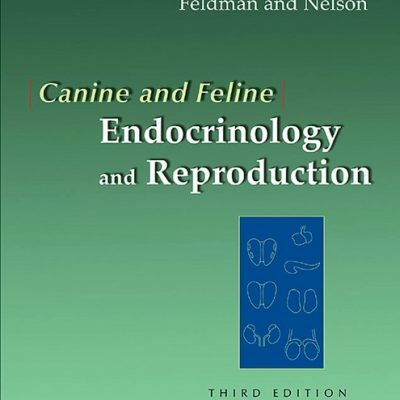 This user-friendly guide will provide poultry scientists, poultry disease diagnosticians, and veterinary practitioners with a well-illustrated description of the Johnson and Reid scoring procedure, thorough explanation of laboratory procedures, experiment design, example protocols for testing anti-coccidial drugs, a summary of the chemical name, structure, safety, and efficacy of anti-coccidial drugs, and a review of anti-coccidial vaccines that are currently available. 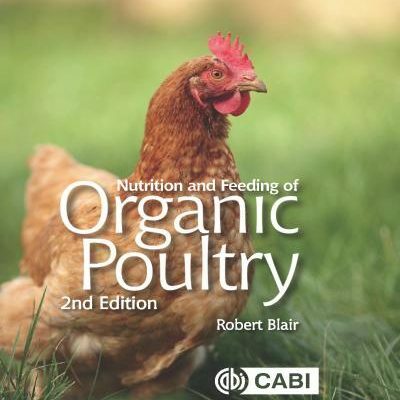 This easy-to-use reference will be an invaluable tool for anyone working with poultry. 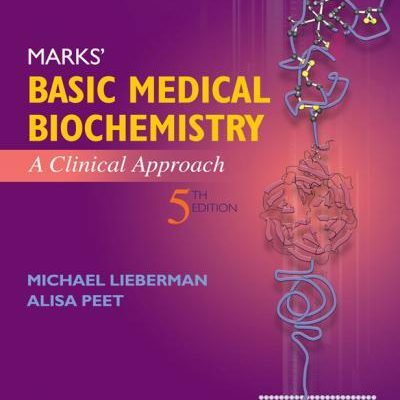 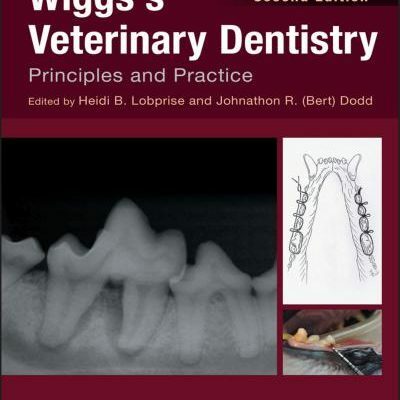 The preceding editions of this handbook were designed to aid the research scientist, the diagnostician, and the veterinary practitioner to better under-stand the procedures used to diagnose and evaluate coccidiosis in chickens, to review the epidemiology and control of these protozoan parasites, and to outline standard procedures for testing anticoccidial drugs under lab-oratory conditions and in the field. 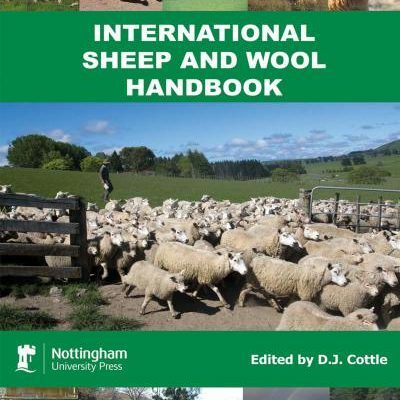 These objectives have not changed in the current edition, and we have included a new chapter on anticoccidial drugs and vaccines used in the prevention and control of these parasites in chickens. 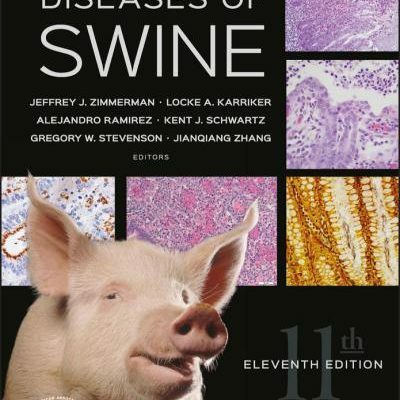 The topics developed emphasize the differential diagnosis of the major species of poultry coccidia, lesion scoring, the preparation of oocysts for laboratory tests, basic procedures for testing anticoccidial drugs, a review of the epidemiology of coccidiosis in chickens, and standard procedures for preventing this disease complex through good management practices and the use of anticoccidial drugs and vaccines.